AS SUMMER storms start to strike, there's a hidden danger for central Queenslanders still recovering from Cyclone Marcia. 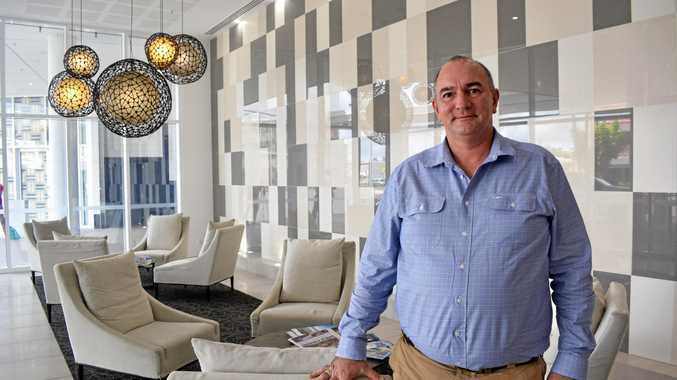 David Keane, whose company Solve My Claim has helped several Rockhampton residents settle conflicting insurance claims since the disaster, said residents could be at risk of further financial loss in the coming storm season. David said while claims were still being resolved, residents could be liable for any further damage. 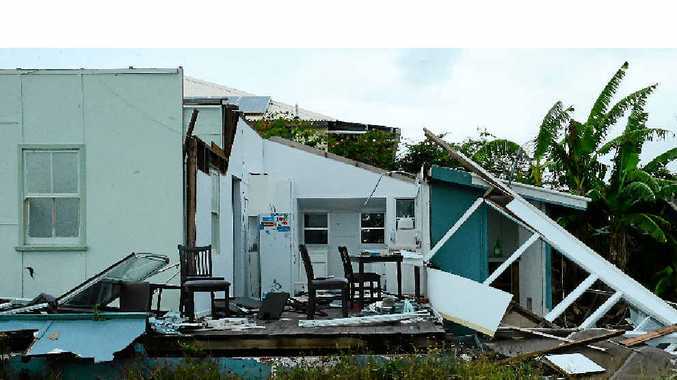 "If your claim is still going through, then coming into storm season, you need to really proactively be talking to your insurance company about the fact storms are coming," he said. David said those whose claims had already gone through but were still waiting on repair work could also be at risk. "(People) may well find themselves in a situation where until the roof is fixed they're not covered for any further storm damage. "People really need to have a conversation with their insurance company." David said people who had their claims fully paid out should discuss further coverage with their insurer to cover the time spent waiting for a repair. He said residents also needed to be aware of their responsibilities when it came to damage involving neighbours. If a storm blows debris from a neighbour's property, their insurance policy will not cover any damage. "If you see your neighbour's got a tree that's dangerous... it's a really good idea to write or email that neighbour advising them it's a serious hazard and they need to do something about it," David said. "The only way you can go against that person if they're negligent is to show you warned them... and they took no action."